Decora BC is a multi-component decorative broadcast system which has the functionality and performance of traditional resin flooring systems, in combination with an attractive, decorative finish. The system gives exceptional results in both wet and dry conditions. 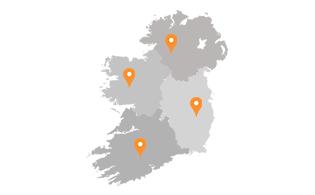 The natural durability of a resin floor means it's often in place for many years without needing to be replaced, avoiding all the environmental costs involved in uplifting an existing floor, manufacturing a replacement one and installing it again. 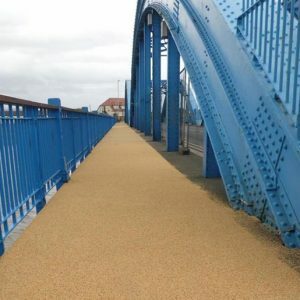 If you do have to refurbish a resin system, it is easily reapplied over the existing surface. Using resin is proven to reduce waste and energy costs. 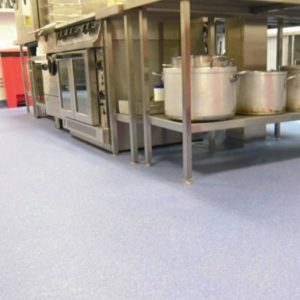 Resugrip is an excellent solution where anti-slip flooring is a priority. It is a three component, high build, solvent free, and pigment free polyurethane binder for surface dressing with aggregates. Resugrip systems can used in interior or exterior situations on a variety of substrates to provide high wear resistant anti-slip finishes. Resin Surfaces Ltd. BSEN 13813 SR B 3.5- AR 0.5 - IR>4. Resin coating/screed for use inside buildings as per RSL data sheet. Wear resistance: AR 0.5. Bond strength: B .>3.5. Impact resistance: IR 9.